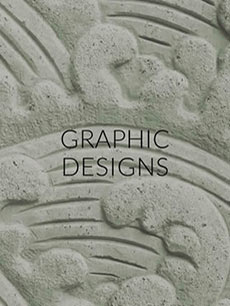 Once we have all of your information, existing branding elements and/or guidelines, we can start your project. We always ask for additional items like: competitors' websites, brands or websites you identify with or like (they do not have to be within your field), colors or fonts you prefer, and any other info that could keep us within your brand or aligned with your aesthetic. We design around your specifications and provide you with mock-ups of the proposed site or app. By giving you multiple designs, you have the option to pick and choose different variables from each design and then we can revise these decisions into a final design for your review. Once we finalize your design, we move on to the next step... collecting all of the content that you want on each page.We work with you developing search terms for the optimal on-page SEO. This web content should be consistent with your brand and direction and be written clearly for humans and for search engines! We build your website using all of the content you have provided and all of the visual elements as well as optimized code. 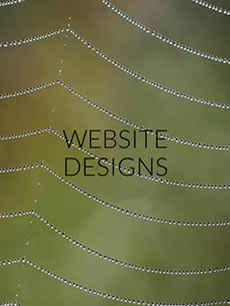 We develop your websites style and structure in a testing environment. We test your site and make sure everything is working accross browsers and devices. Once it performs as it should, we make your site live and submit it to the search engines. Congratulations - your website is live!